Typographic systems are integral to graphic design. In this weekend workshop we’ll learn how to unlock those dynamic structures by working with type procedurally – using constraints as a productive approach for creating sophisticated typography. We will develop several methods to use type systematically on a macro and micro level, including pairing typefaces and exploring the logic of typographic grids. Drawing from the Archive’s vast collection of compelling examples as inspiration, we’ll complete a series of short projects and exercises, aided by lectures, discussions, and demonstrations along the way. Through the process you will gain a methodical perspective on type. This workshop is for those with some design experience, and it is appropriate for those who are aiming to improve existing typography skills. We will be working in Adobe InDesign, so a recent version (CC) of the application is required. Originally from Hawaii, Sueda has practiced design everywhere from Honolulu to Holland. After earning his MFA in Graphic Design from CalArts in 2002, he was invited to North Carolina State University to serve as a designer in residence, followed by an internship in the Netherlands with Studio Dumbar. In 2004, Sueda founded the design studio Stripe, which specializes in print and exhibition design for art and culture. 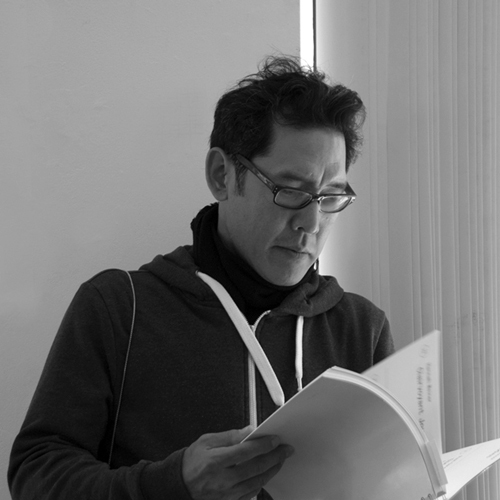 In 2007, Sueda relocated to the San Francisco area where he served as Director of Design at the CCA Wattis Institute for Contemporary Arts for seven years, and is currently the Chair of the MFA Design program at California College of the Arts. Sueda was the curator of the exhibition All Possible Futures (SOMArts, San Francisco, 2013), and was recently selected as a member of the Alliance Graphique Internationale. christopher hamamoto (b. USA, 1984) is a designer and educator based in Berkeley, CA. He holds an MFA from Rhode Island School of Design and is an assistant professor at California College of the Arts. 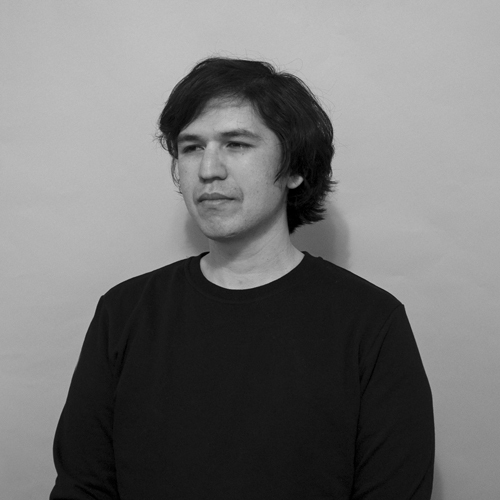 In addition to teaching, he maintains an independent practice — pursuing his interest in how automation and algorithms affect social relationships and aesthetics — a topic he explores through graphic design, software design, and production. He has shown work and lectured internationally, and has been recognized by institutions such as Printed Matter, STA Chicago, the Walker Art Center, Hongik University, and Yerba Buena Center for the Arts.